Marvel's initial go-around with "The Fantastic Four" franchise consisted of Loan Gruffudd, Chris Evans, Michael Chiklis. Jessica Alba, who's part Hispanic, was the only deviation from the all-white male cast. 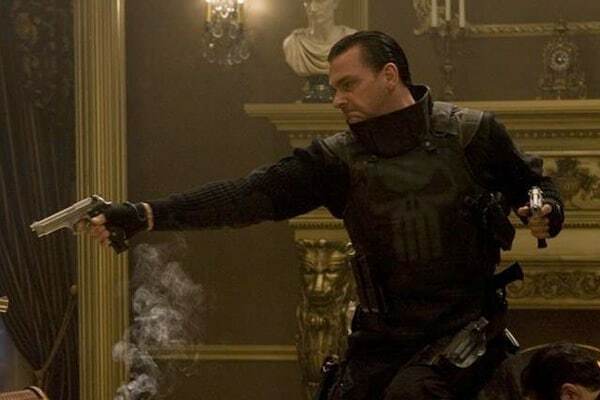 There have been three different incarnations of Frank Castle, aka The Punisher. His trademark skull has been worn by Dolph Lundgren, Thomas Jane and most recently Ray Stevenson. 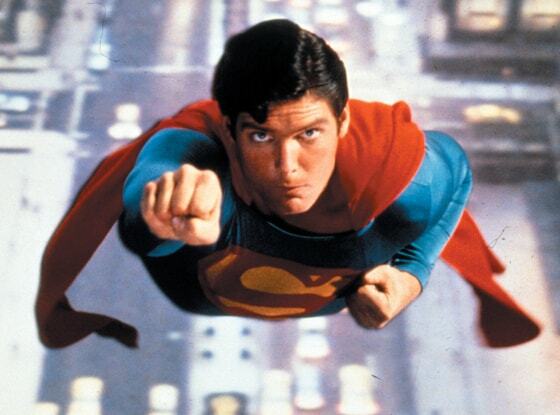 Superman is argubably the most iconic superhero of all time. Yet the Man of Steel has never been portrayed as any other race in comics, on television or the big screen, despite his other-worldly origins. The Caped Crusader and Boy Wonder have had more opportunity than any to switch it up. A total of seven films have featured a white Batman, possibly the whitest superhero franchise to date. In recent comics, the identity of Spider-Man belongs to a half African-American, half-Latino character named Miles Morales. Still, the films have always stuck with the most famous depiction of the character, Peter Parker. The Green Lantern is another superhero who has had the mantle worn by characters of different ethnicities. But when it came to the big budget extravaganza, the studio opted for Hal Jordan, and cast Ryan Reynolds. He's rich, snarky, lives in a Malibu play house, and people can't get enough of him. Robert Downey Jr. has made Iron Man one of the trademark superhero franchises. The highly anticipated hird installment that hits theaters May 3 in the U.S.
Nicolas Cage is one of the more baffling castings in a superhero movie. Both "Ghost Rider" and its sequel were considered critical and commercial disappointments. Another white dude. The 1996 release of "The Phantom" is filled with tongue and cheek humor and enough ham from Billy Zane for an Easter feast. Out of all the X-Men, the only major character that is a minority is Halle Berry's Storm. She played a pivotal role in the original installment of the trilogy and the actress will be returning for the latest, "X-Men: Days of Future Past." Marvel's greatest superheroes "The Avengers," killed at the box-office last year, but stuck to usual superhero casting trends outside of Samuel L. Jackson. Marvel's Phase Two, however, is already looking to be more diverse with Anthony Mackie and Zoe Saldana joining the next line-up. Apparently, even superhero movies have their own tokenism. To this day, the only superhero franchise to star a minority actor is 1998's "Blade" starring Wesley Snipes.